This camp is geared for players who are serious about playing college soccer. 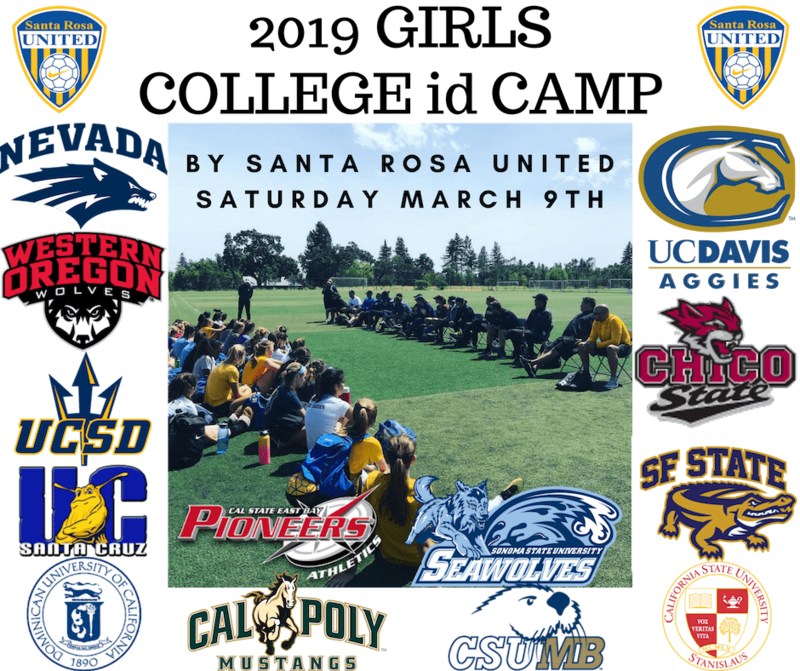 This is a great experience to be seen by numerous college coaches and an amazing opportunity to have a question and answer session with the college coaches. If you select any one of the two sessions that constitutes a half day rate. You can select either session to avail of half day.